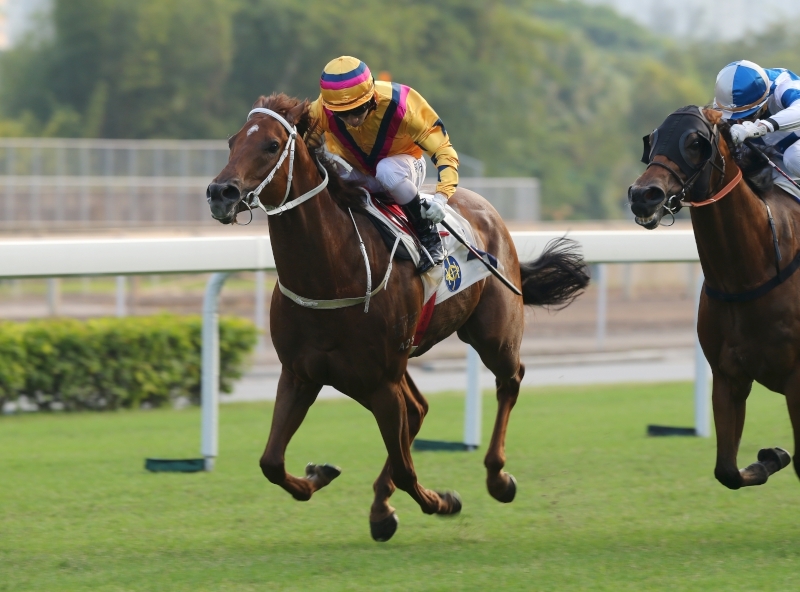 Pakistan Star has likely had more words written and most certainly more online clicks, well, clicked, than any other Hong Kong racehorse without a significant race win to its name. 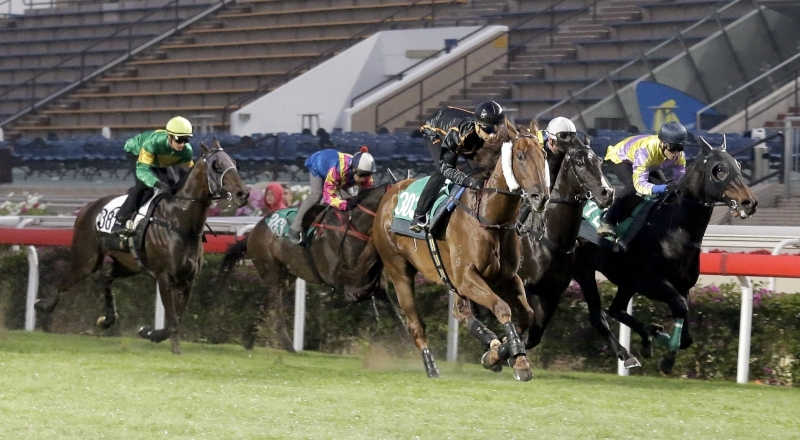 The talented gelding with the distracting “internet sensation” tag will attempt to rectify that lack of a standout triumph when he lines up in the Hong Kong Classic Mile on Sunday, 22 January, the first leg of the Four-Year-Old Classic Series. The son of Shamardal went viral last July thanks to a stunning debut win. 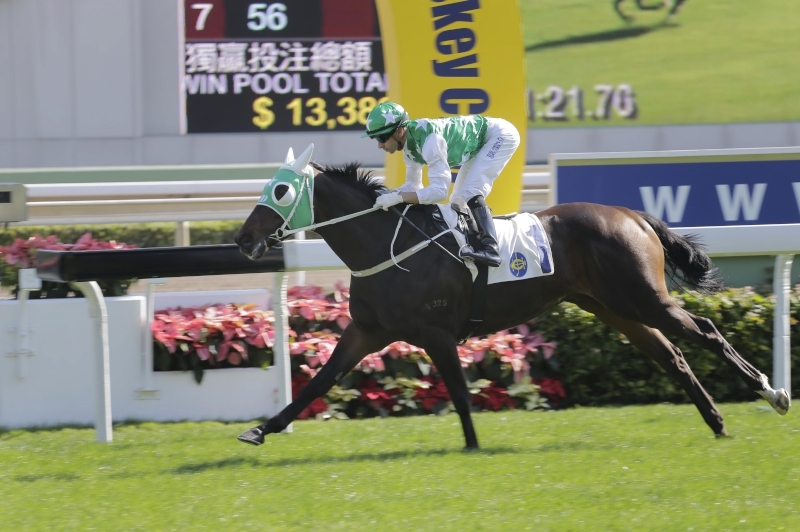 Pakistan Star missed the break in that 1200m Griffin contest, raced a detached last and was at one stage fully 12 lengths off the lead, yet stormed wide down the Sha Tin straight to claim a cosy length and three-quarters victory. His closing 400m split of 21.22s that day goes down in the records as the fastest stretch run by any horse at that course and distance in at least the last nine seasons. After kicking off this term with a second sensational win - off a local rating of 73 - three defeats followed, albeit in the tough school of Hong Kong’s all-age handicap grades. 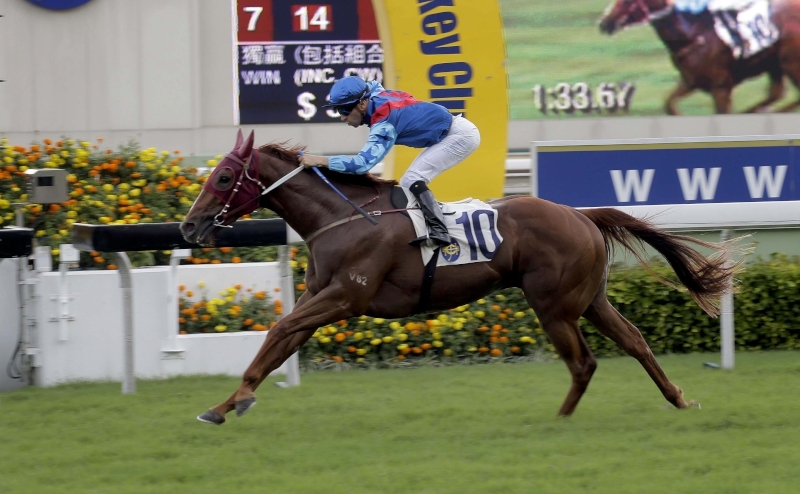 Doubters surfaced and the online community that had embraced the BMW Hong Kong Derby (2000m) candidate began to fire criticisms. A facile win against inferior opponents in the Griffin Trophy (1400m) late last month relieved some pressure, perhaps, but the three-race Classic Series, and the Derby in particular, will doubtless give a truer indication of the exciting, still-maturing galloper’s real potential. Pakistan Star coasts to victory in the Griffin Trophy last time. Tony Cruz, the horse’s experienced handler, is pleased with where his rising star stands four days out from a first major test against his four-year-old peers. 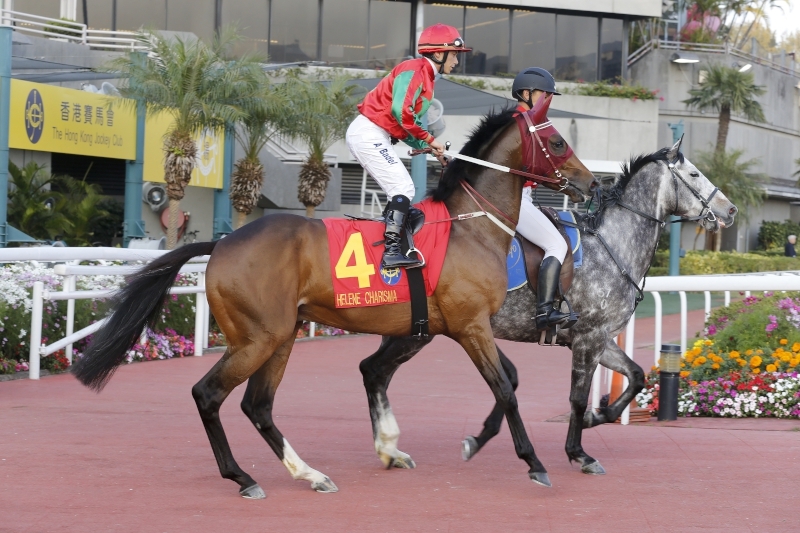 Now rated 91, and still only 10 months since he stepped unraced from the Hong Kong International Sale ring, Pakistan Star is fifth best on numbers, behind the proven G1 imports Rapper Dragon (114), Beauty Generation (100), Eagle Way (98) and Helene Charisma (94). 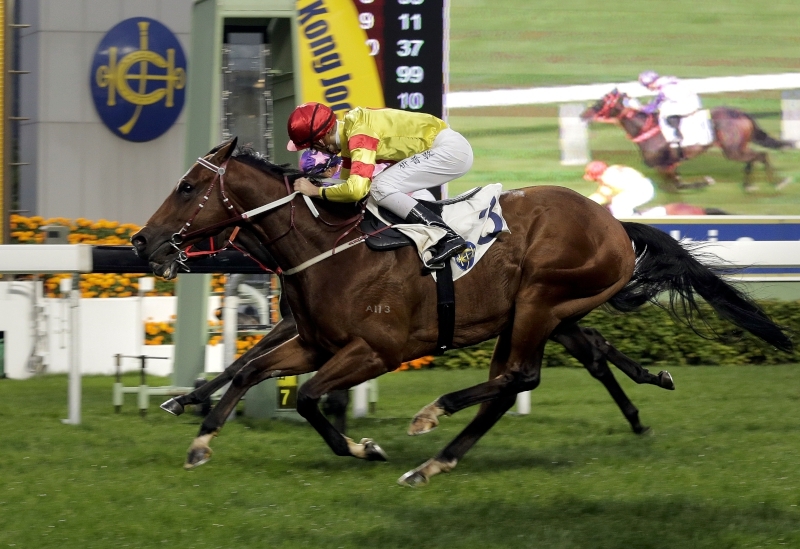 Jockey Matthew Chadwick gave way to Joao Moreira in the Griffin Trophy last time, the champion jockey enjoying an uncomplicated ride to victory. 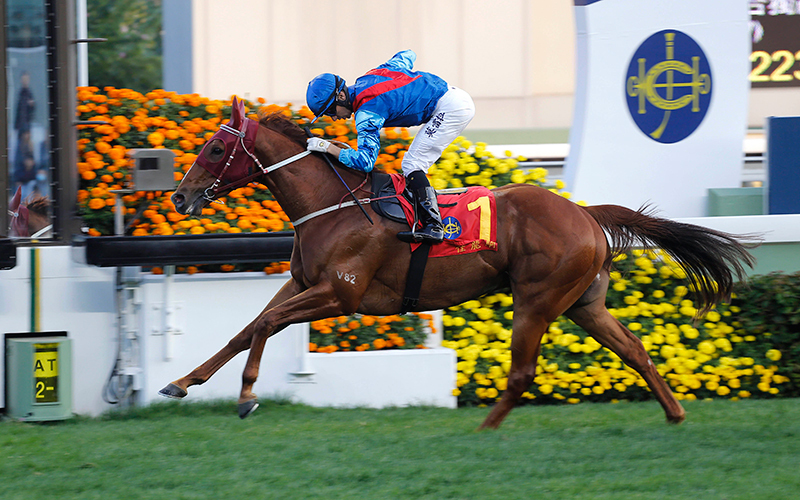 But with Moreira locked in to the John Moore-trained Rapper Dragon on Sunday, Cruz has turned to Sha Tin’s other Brazilian ace, Silvestre de Sousa. “It would have been good to have got Joao back on after he won last time but he has other commitments, so Silvestre is on him and I’m happy about that,” Cruz declared. But Cruz does not see Sunday’s race as being all about Pakistan Star. The handler has entered four and has a particular soft spot for Winner’s Way. The Starcraft gelding raced as Day Of Rest in Australia for trainer Patrick Payne, winning two minor contests from three outings before import. 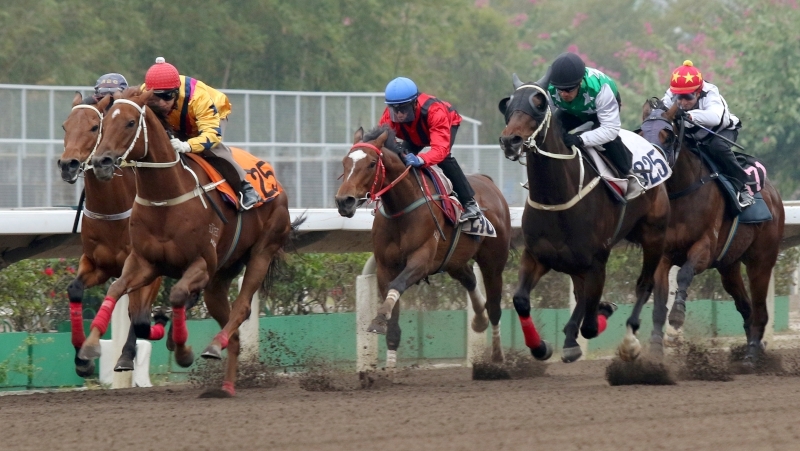 Since arriving at Sha Tin, the chestnut has made a good impression and heads into Sunday rated 86, with two wins in the bag from four starts. Chadwick will maintain a 100% association with the horse on Sunday. 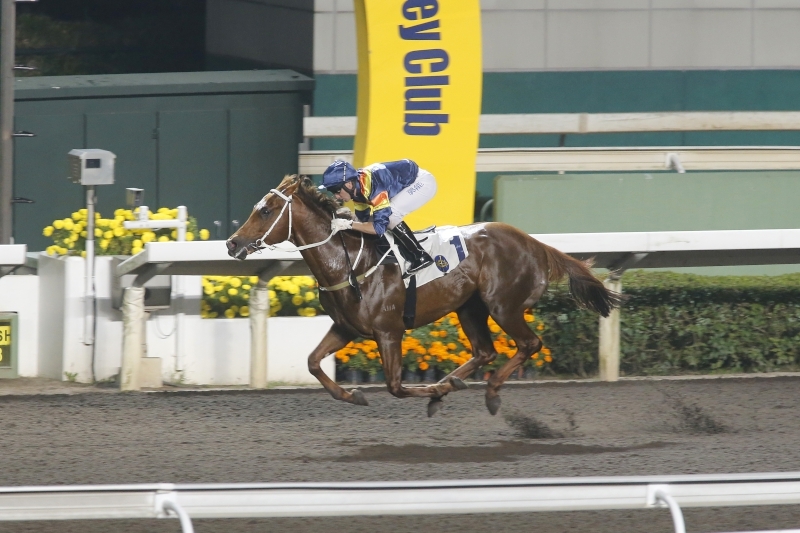 Winner’s Way has won two of his four starts in Hong Kong so far. Winner’s Way can take plenty of credit for a recent fourth-place in a Class 2 at the course and distance. The gelding was only a half-length behind the winner Beauty Generation and a bare margin behind the third horse, Western Express, both of which he will meet again in the Classic Mile. 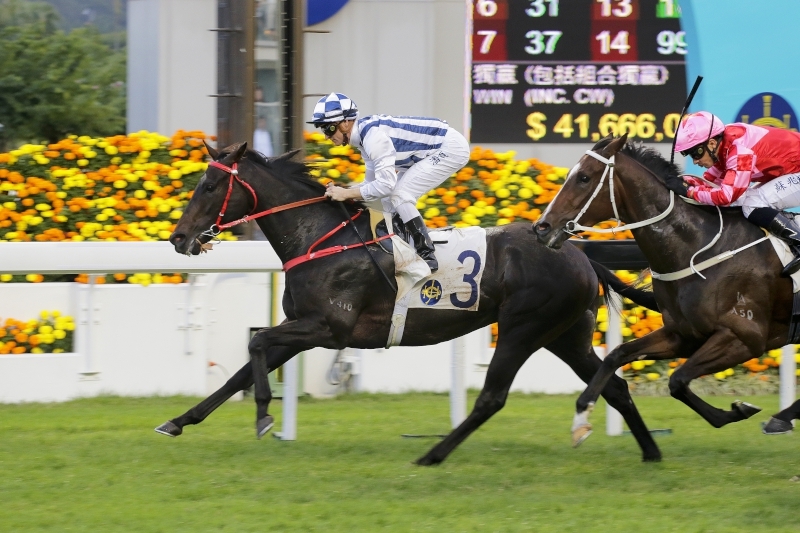 Cruz will also saddle Circuit Hassler, a G2 winner in New Zealand as The Hassler but a long way off the pace in two Hong Kong starts so far; and Super Chic won last year’s G2 Italian Derby (2200m) when known as Saent. 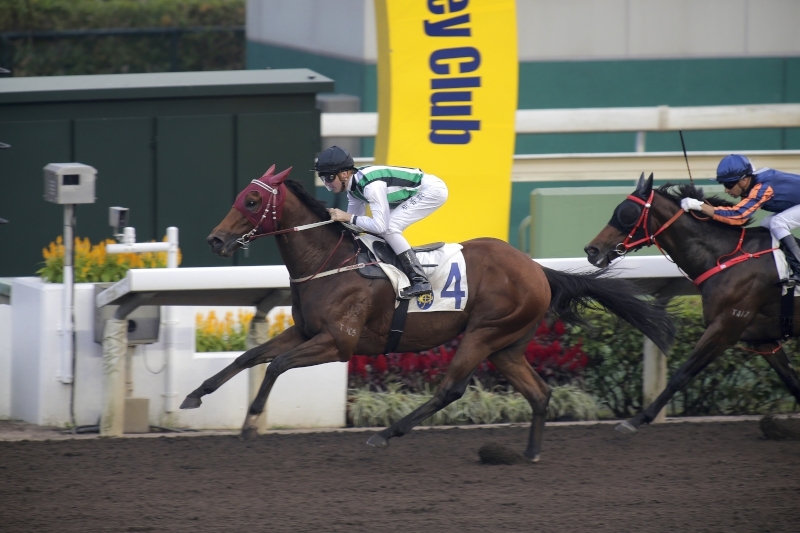 The latter has had one Hong Kong outing, an uninspiring 11th, one place in front of Circuit Hassler in a 2000m Class 2 handicap in December. Both will need to step up markedly, but Cruz retains faith. “I’m pleased with my Classic Mile horses, all of them, Super Chic and Circuit Hassler, too, these are all good horses - they’re horses that have chances,” he said. 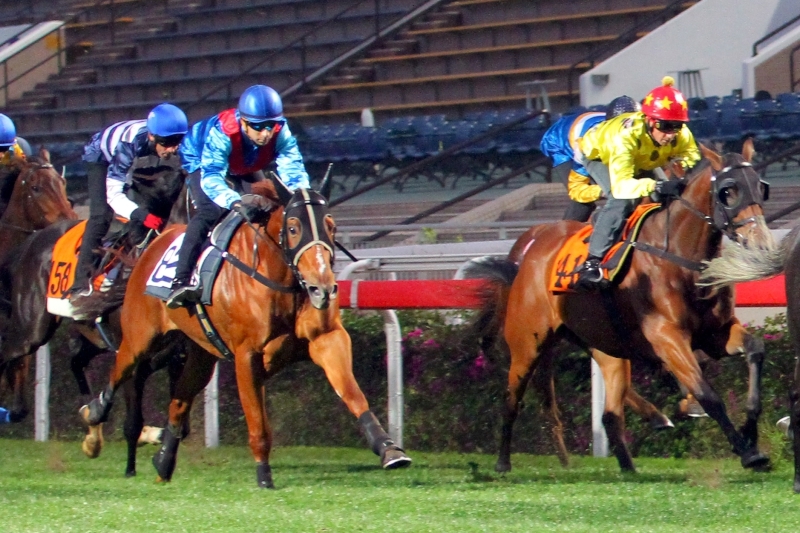 The Hong Kong Classic Mile is the first leg of the Four-Year-Old Classic Series, which continues with the Hong Kong Classic Cup (1800m) on 19 February and climaxes with the BMW Hong Kong Derby (2000m) on 19 March.